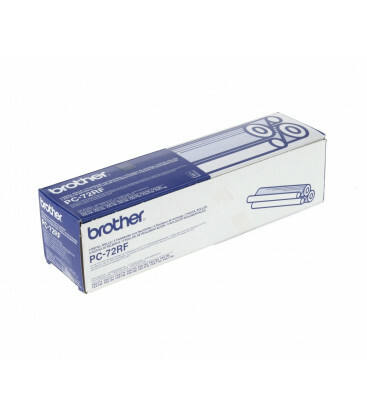 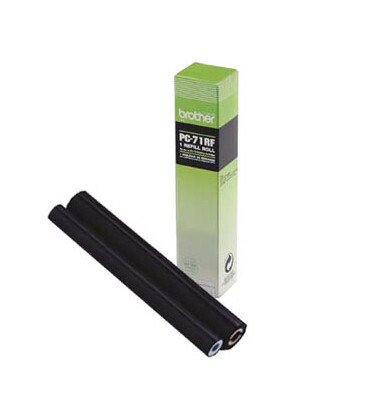 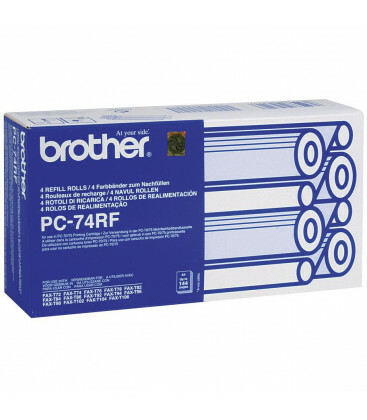 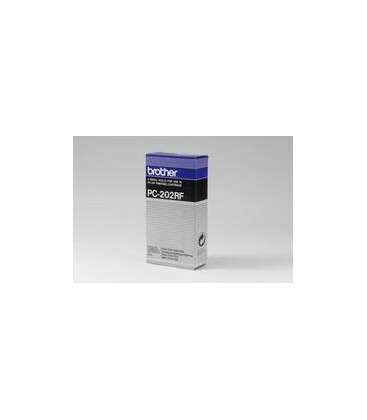 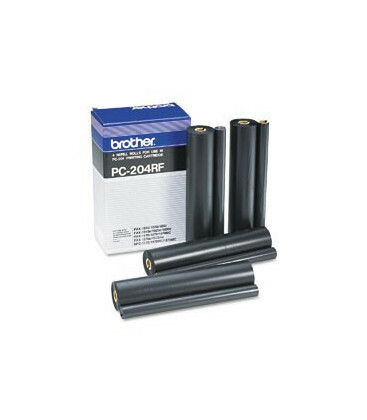 Compatible Brother 9380 Black Ribbon M4318 - 1/2" only 2495FN Pk of 3 Yield: Please note - this is the 1/2" version. 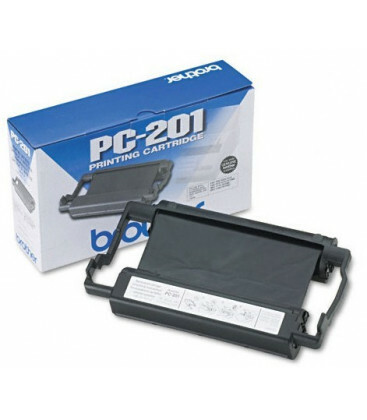 The 1" version is not available in either compatible or genuine. 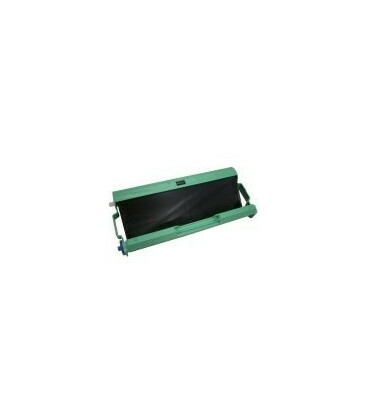 Part No: 9380 Average yield: Please note - this is the 1/2" version. 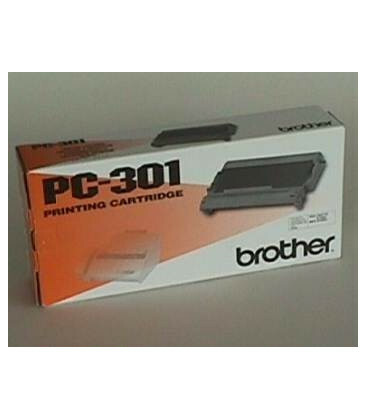 The 1" version is not available in either compatible or genuine.